Authorities will speed up the relocation of the Cikarang tollgate on the Jakarta-Cikampek toll road, with the expected completion date in early May, before the Idul Fitri post-fasting month holiday. 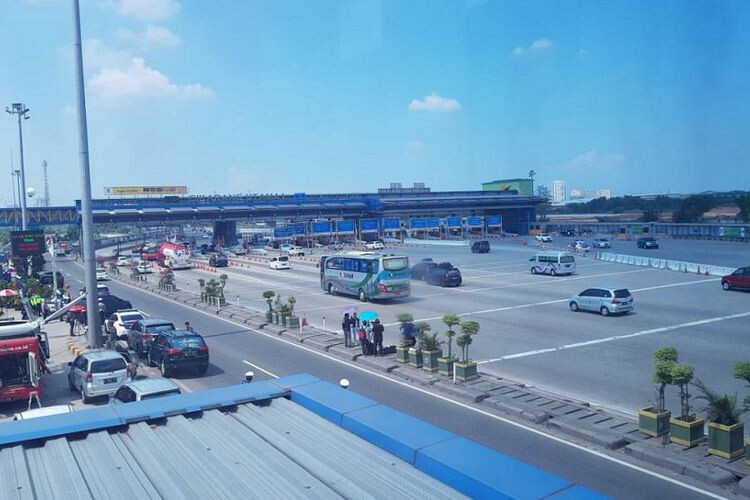 PT Jasa Marga's Jakarta-Cikampek subdivision general manager, Raddy R. Lukman, said the current location of the tollgate was far from ideal and could cause traffic congestion in the lead up to the holiday. 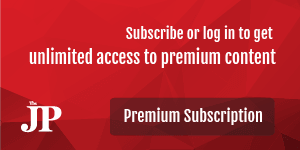 "It should be completed by the end of April or early May," Raddy said as quoted by kompas.com on Tuesday. The tollgate will be relocated to Kilometer 70 in Cikampek, West Java, for access to the trans-Java toll road, and to KM 69 in Sadang, West Java, for access to the Purbaleunyi toll road to Bandung. "It will reduce the frequency of stopping at the gate and therefore reduce the potential for queues, which will speed up travel time," Raddy said. He added that the existing Cikarang Utama tollgate building would not be demolished entirely because it could be used for electronic toll card refills.